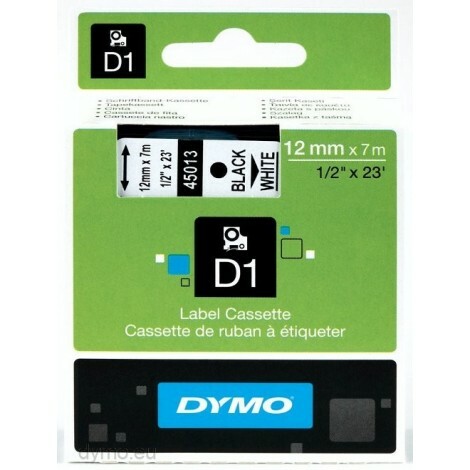 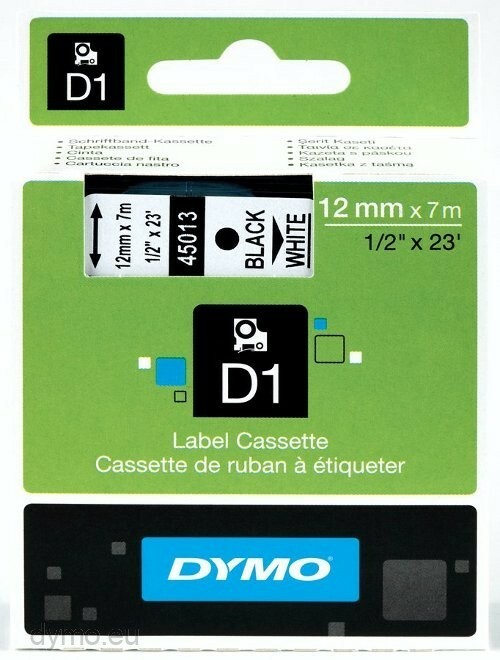 Top performers on any stage, DYMO ® D1 labels are ideal for hundreds of labeling tasks in your office, retail store, school,or on the road. 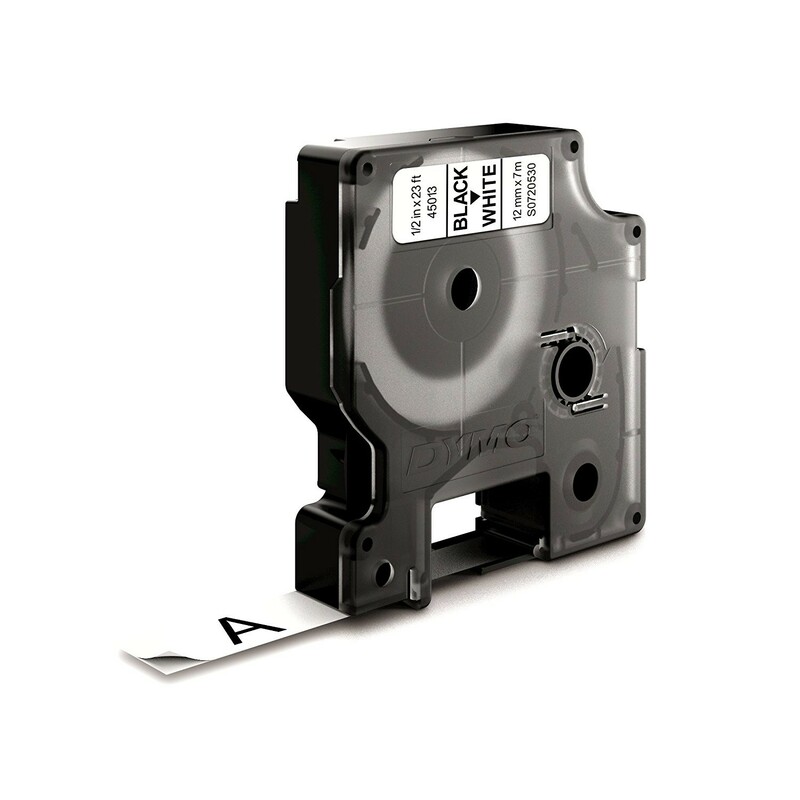 D1 labels can be used with all LabelManager ®& LabelPoint ® label makers, the LabelWriter ® DUO printer, andlabel makers that accept D1 label cartridges. D1 labels are available in standard and specialty which include permanent and flexible for just about any application. 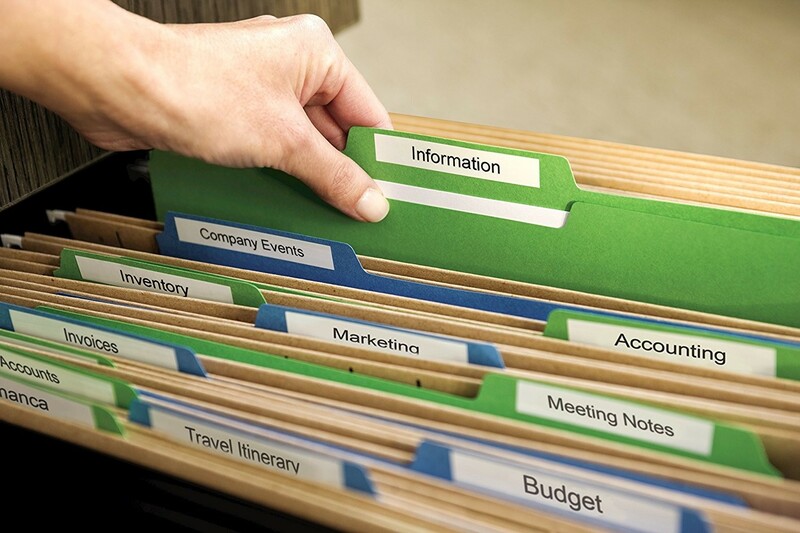 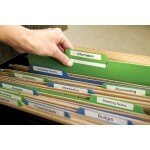 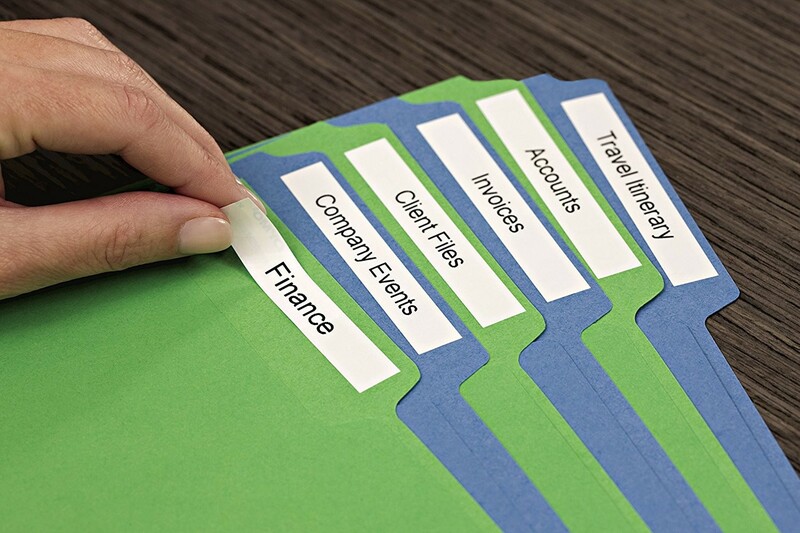 Theseself-adhesive durable labels are available in a variety of widths, background, and text colors.